In an advisory, the Home Ministry has urged the states and UTs to "keep a watch for early detection of rumours of child lifting and initiate effective measures to counter them". 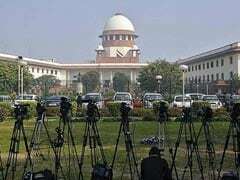 The Centre today asked the states and Union territories (UTs) to check incidents of mob lynching fueled by rumours of child lifting on social media. More than 20 people have been lynched over the last two months on suspicion of child lifting, the latest being the killing of five men in Maharashtra's Dhule district. "The Centre has asked the states and UTs to take measures to prevent incidents of mob lynching fuelled by rumours of child lifting circulating on social media," a Home Ministry spokesperson said. They have also been directed to properly investigate the complaints of child abduction or kidnapping to instil confidence among the affected people. Two people were lynched in Tripura on June 28 and two in Assam last month on suspicion of child lifting. In Chennai, two men employed with a construction company engaged in Metro Rail work were attacked last week when they tried to stop a boy from crossing a busy road and a bystander raised an alarm, suspecting them to be child-lifters. However, they were rescued by police. On Tuesday, the government had directed WhatsApp to immediately take steps to prevent the spread of "irresponsible and explosive messages", saying the social media platform cannot evade its responsibility. Responding to the directions, the the US-based social media platform said yesterday that fake news, misinformation, and hoaxes can be checked by the government, civil society and technology companies working together. 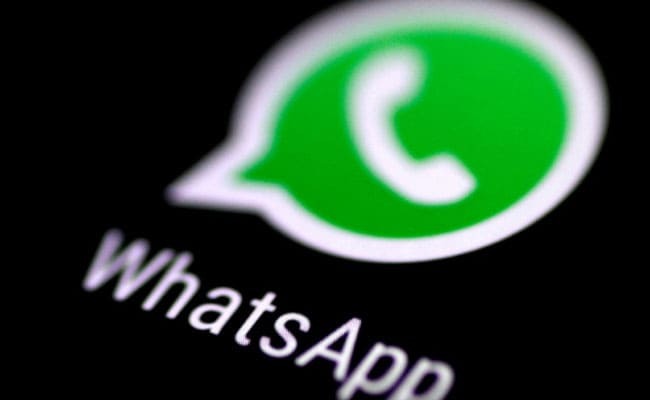 Outlining steps it has taken to curb abuse of its platform, WhatsApp -- in its response to a notice sent by India's IT Ministry -- said it has the ability to prevent spam but since it cannot see the content of private messages, blocking can be done only based on user reports. However, IT Minister Ravi Shankar Prasad had demanded greater accountability from social media platforms, saying finding technological fixes to identify mass-circulation of messages on a particular issue, in a particular area cannot be "rocket science".